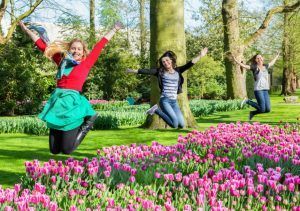 NAPA, the National Activity Providers Association, organises an annual challenge for care settings. 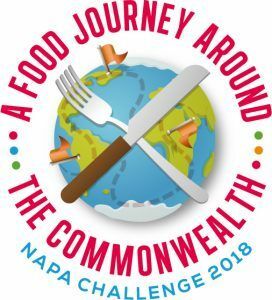 The Challenge this year was linked to National Care Home Open Day and took the theme A Food Journey Around the Commonwealth. A huge well done to all those that entered. There were so many great examples of best practice.